Nine has hired Paul Brooks to lead its Sydney television team, appointing him to the role of Director of Sales – Sydney. 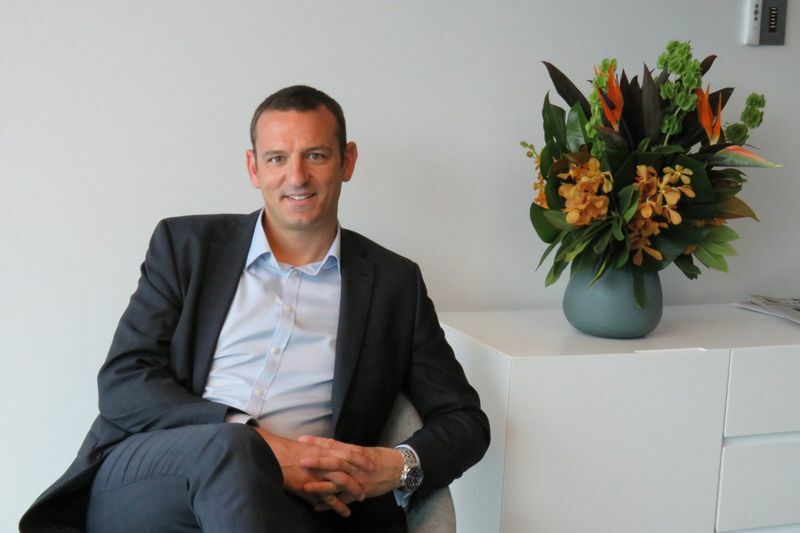 Brooks most recently led one of Australia’s largest media agencies as the CEO of Carat and prior to that led Dentsu Aegis Network’s media investment division, Amplifi. “Paul is one of the most experienced and respected senior leaders in our industry and I could not be more excited that he is joining our team,” said Richard Hunwick, Nine’s Director of Sales – Television. Brooks replaces Liana Dubois who last week was promoted to the role of Director of Powered, Nine’s client solutions team. “I’m thrilled to be joining Nine at such an exciting time,” said Brooks. “Nine has a fantastic content slate, a unique data proposition, and is leading the market in terms of advertising technology. Prior to joining Amplifi, Brooks held senior chief investment director roles at Carat and Mediacom. Brooks will report to Richard Hunwick, with his start date to be confirmed in the coming weeks.